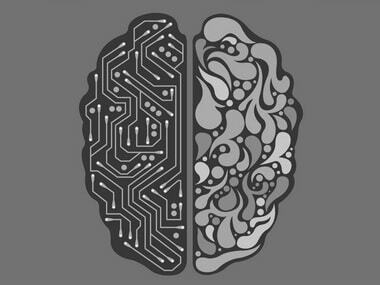 The Indian Commerce Ministry has formed a task force to explore possibilities of putting artificial intelligence to use in domestic economic transformation. 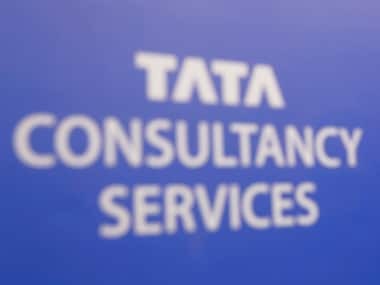 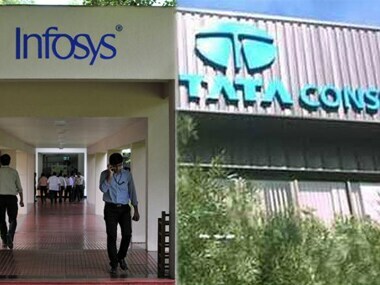 The announcement comes close on the heels of the completion of a Rs 16,000 crore share buyback by rival Tata Consultancy Services (TCS). 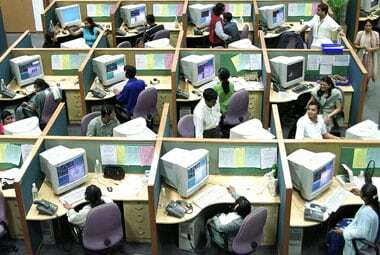 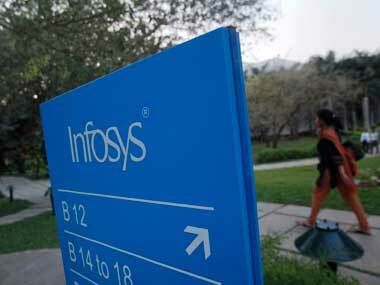 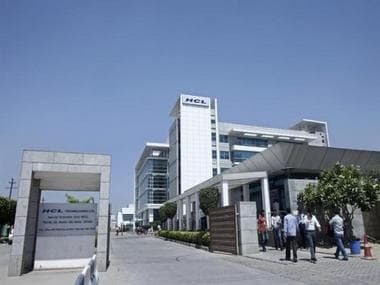 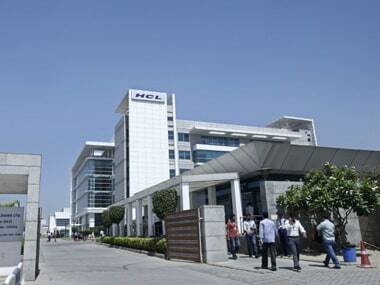 For the June quarter, HCL Technologies had cash and cash equivalents of Rs 1,226 crore.